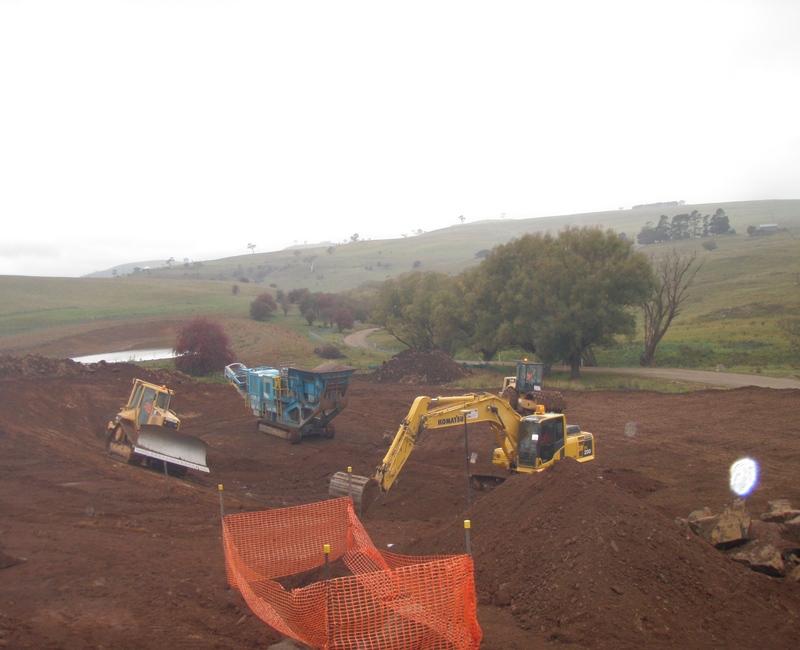 The Construction of Taralga Sewage Treatment Plant was awarded to TWS in late January 2010, with construction commencing on a bare paddock in late March. The plant can cater for a total design sewage load of 400m EP with provision of treatment to a tertiary treatment level. 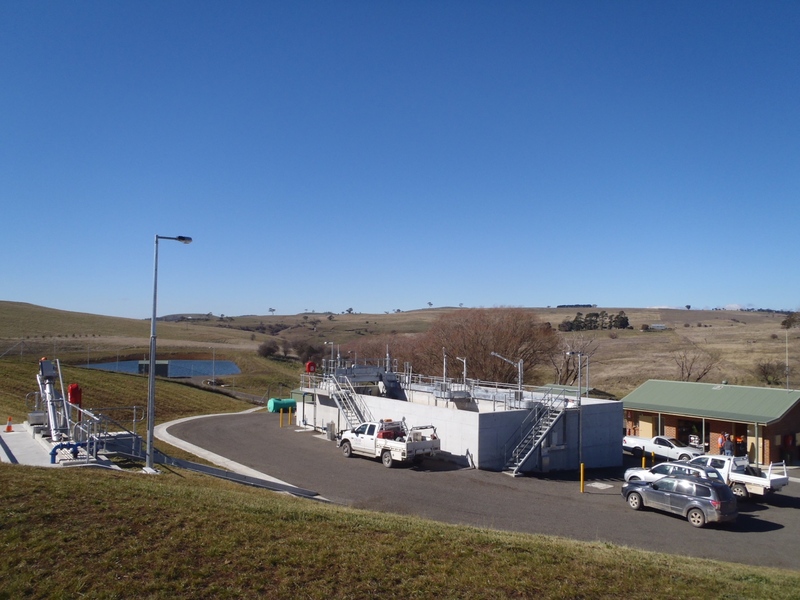 The effluent after UV disinfection is discharged into an effluent storage pond, subsequently dosed with liquid sodium hypochlorite, and pumped off-site for irrigation use. Effluent that is over reuse demands overflows from the effluent storage pond into Corroboree Creek. The installation includes Primary Inlet Screen, Aeration and Oxidation equipment, Sludge and Waste return Pump Systems, Alum Dosing System, Ultraviolet Filtration, Effluent Pumping and Filtration System pumping to sub-surface drip irrigation system, and Chlorine dosing system. The plant also involved the construction of Waste Activated Sludge concrete tanks, Amenities building, Laboratory and Electrical switch room. The plant has been operational since February 2011.